You can listen to the soundtrack here (Thanks a lot to @kaustubhkale for the link). 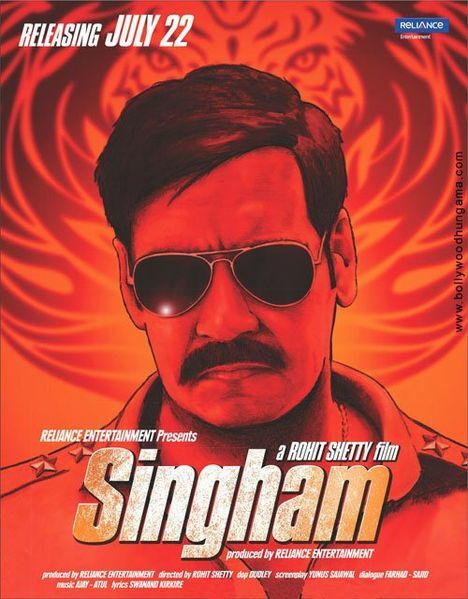 The only track in the short soundtrack of Singham that truly feels like an Ajay-Atul make is the title song sung by Sukhwinder Singh. 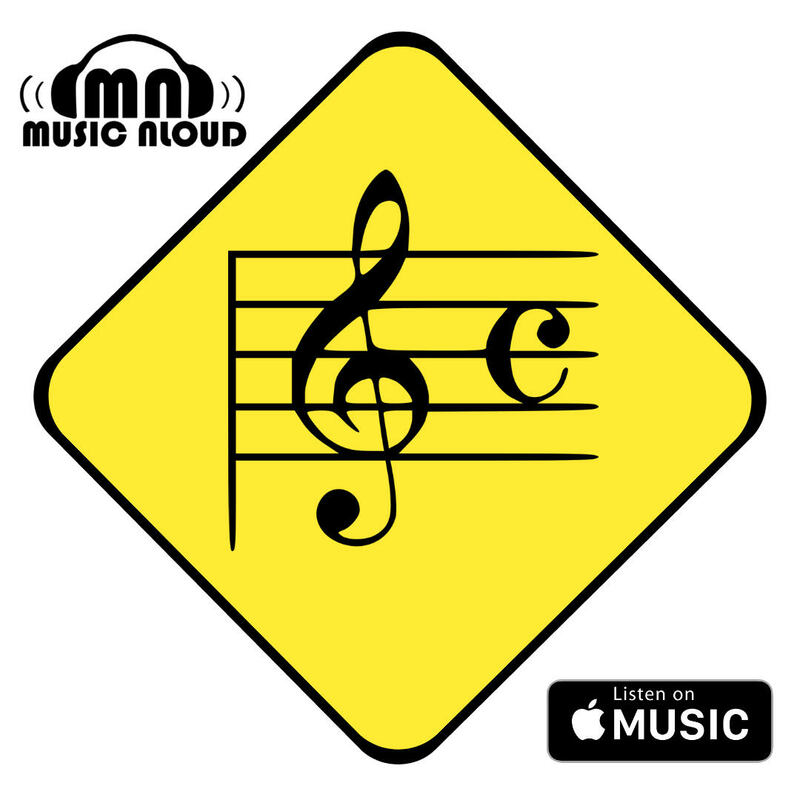 The traditional-song-meets-orchestra format is something the duo has tried in the past to produce some wonderful songs, and this time too the effect is quite impressive. And the highlight of the arrangement is its interesting use of percussion. Wonder if it is drumming on the rim of the drum or some other instrument. 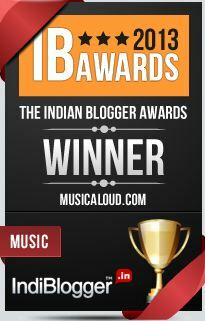 Sukhwinder as usual nails the song, and is provided excellent support by the chorus. The last 30 seconds of the song where the chorus chants on to an overdrive of instruments is just mindblowing! Saathiyaa that follows has an addictive hook, and with Shreya Ghoshal doing the singing assisted by sparse backing vocals from Ajay Gogavale, is an engaging song indeed. Once again one can discern the characteristic orchestral effects in the background, but all that gets diluted by the standard romantic melody feel that is all about the track. The identity-transition is complete with the final track, Maula Maula, which barring the fact that Kunal Ganjawala is doing the vocals alongside Richa Sharma, could very easily pass off for a SEL composition! In the end there are remixes of all three tracks, which, while thankfully not a techno-overdose, are no match for the originals. A soundtrack which, but for the title song, is hardly reflective of the prodigious talent the national award-winning duo is. 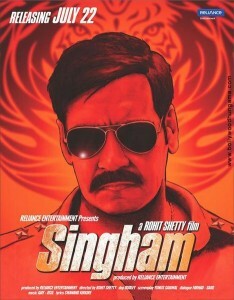 But to be fair to Ajay-Atul, Singham might not be a movie worthy of a super-outstanding soundtrack.